What's Up Atlanta? | The where, what, and when on culture, cuisine, art, fashion, theatre, and music. A little thing about me: I love R&B (the nasty kind). 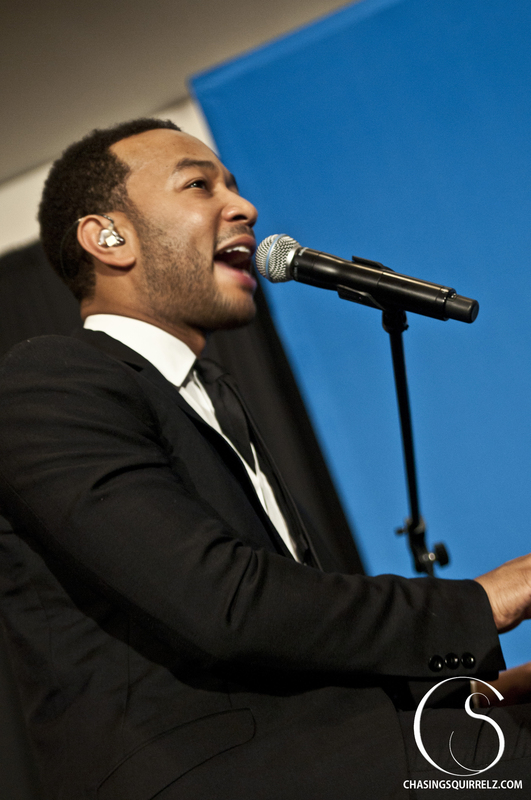 There are lots of great R&B artists like D’angelo, R Kelly, and Usher but none of them come close to my idol John Legend. I admittedly have a major man crush on John Legend. I’m quite jealous of how debonair he is and how he just oozes confidence and charm. Legend’s style of R&B is sultry but manages to keep itself sophisticated & classy. This man is the epitome of class. When I found out John Legend was coming to Georgia State as a guest speaker and performing tears welled up in my eyes out of pure excitement from the news. I immediately alerted a few friends and cleared my calendar for that day (I was not going to miss this for anything). Once we arrived at GSU I ran into my friends (who collectively run the Chasingsquirrelz crew; A bunch of great young professionals that make up of photographers, film makers, graphic artists, and nerds). We all got in line and anxiously waited for the doors to open. At that point I was incredibly anxious. When the doors opened I think I wet my pants a little. Once inside and introductions are over John Legend took the stage. He started off the show by explaining his new campaign he has taken apart of; the “Show Me Campaign.” In a nutshell the campaign is to help enrich the lives of people living in poverty by giving them opportunities to succeed. You can read more about it here. 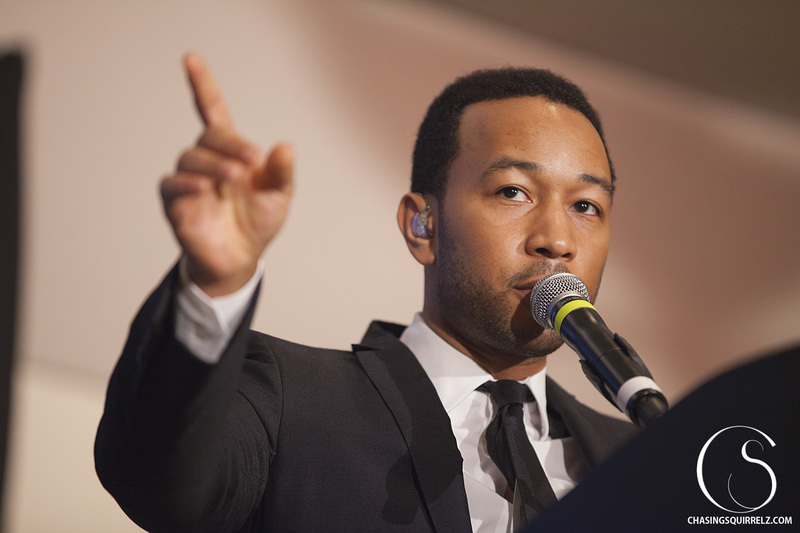 John Legend explaining the details of the “Show Me Campaign.” A campaign set out to help young people change the world. Then came the part we were all waiting for. 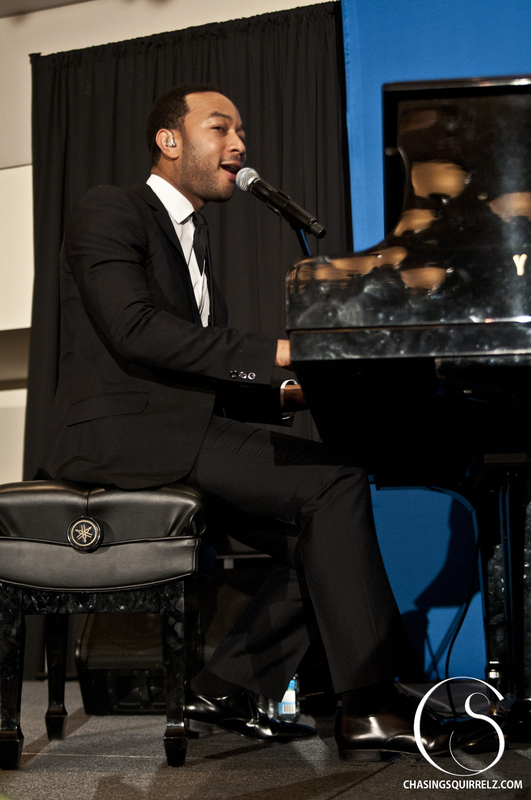 John Legend slowly walked toward the piano and the audience got louder and louder as he neared it. It was time! My husband doing his thang. 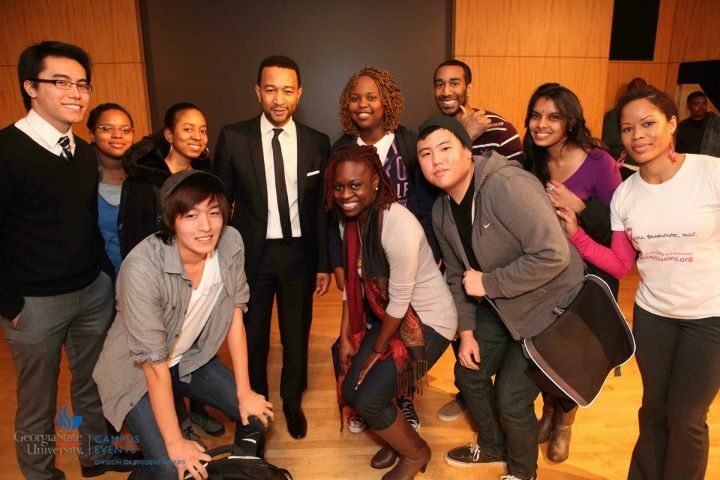 John Legend and I. I was aroused. I want to give a BIG thanks to the guys at Chasing Squirrelz for the photos and video! These guys create some amazing stuff. Check out their website and twitter. 31 Days of Jazz – The 2012 Atlanta Jazz Festival. I have a slight obsession with Jazz. 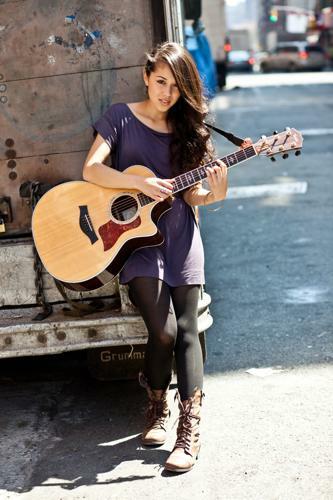 It’s a musical art form that has galvanized me into really appreciating all the nuances of music. Since my obsession started in 2001 (When I first heard “Tank” by The Seatbelts) I’ve learned that Jazz comes in many flavors: From a romantic tune so intimate that you’re ready to make whoopee to a boisterous jam that’s so arrhythmic you can’t help but just move your feet and jive. April 30th marked the first ever international Jazz Day (which was a huge success thanks to Herbie Hancock!!). What better way to kick off the “31 Days of Jazz” for the month of May!! Every day this month there will be live Jazz events all over the city where you can go enjoy the amazing music, learn about the history of Jazz, and meet the musicians! Here is a link to the calendar featuring all the events for the month. All these performances culminate to the Atlanta Jazz Festival (May 26-28th) at Piedmont Park. Three days of some AWESOME Jazz by notable performers and new-comers! If you’re a Jazz enthusiast or a normal cat who wants some diversity you cannot miss this event! The group ImprovEverywhere devised an idea a few years back to have a flash mob ride the New York subways…without pants. It became a massive hit and the phenomenon has since spread all over the world. We all gathered together outside at the Five Points marta station and began to deliberate on how the mission would be carried out. We decided to go to the Civic Center first and then the Atlanta airport. When the pants came off we got some very mixed reactions. Some people cursing us to hell and others were great sports about it. Surprisingly a lot of people thought we were protesting or doing this for a charity. The amazing guys at ChasingSquirrelz created a really nice video summarizing the entire experience. And here are the photos! Thanks to ChasingSquirrelz for awesome pictures. Also be sure to check out Josh’s blog for a ton of really nice pictures from the event! Apologies for the lack of updates! I just started a new full time job (9-5) with a firm around Atlanta while still working evenings at my previous job at the restaurant. I’ve been so busy that I have neglected this blog but I do have lots of content that I would like to share (I’ve been trying out lots of new restaurants lately and I’ve visited a few neat places too! I just hope I took enough pictures). Until then check out this article on 10 reasons why ATL is so awesome.